Another file who connect to the same host in attachement. Basically for the infection set-up: Drop a copy, corrupt first location of the file create persistences and CreateRemoteThread. You can replace the value to make it inject on empty.exe or whatever to facilitate debug. description = "Search for hex and strings pattern on Win32/Spy.Shiz.NCP (Shifu)"
Shifu search also for bitcoin and litecoin wallets, that not mentioned on IBM report. 0x024DECEE jne 0x024DED43 ;; comp. "org": "AS45470 8 to Infinity Pte Ltd"
There is more on the unpacked binary if you search for AP32, it's probably the x86/x64 payloads. 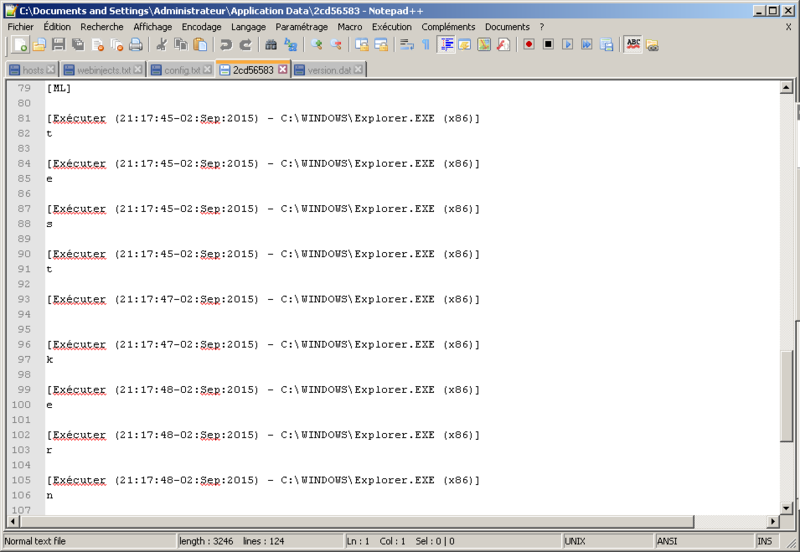 Related to the file, he have also a lot of xors, you can use xorsearch of Didier Stevens to get strings. Edit: attached an 'empty.exe' due to pm request. Malwarebytes added the signature "Spyware.Shifu" seem. "org": "AS59711 FORTUNIX NETWORKS L.P."
"1; Windows NT 5.0; Trident/4.0; "
"SLCC2; .NET CLR 2.0.50727; .NET "
"CLR 3.5.30729; .NET CLR 3.0.3072"
"9; Media Center PC 6.0)"